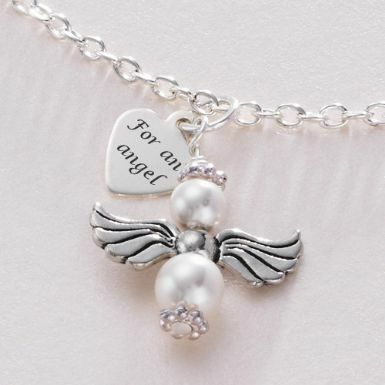 For an Angel Necklace with Optional Engraving. 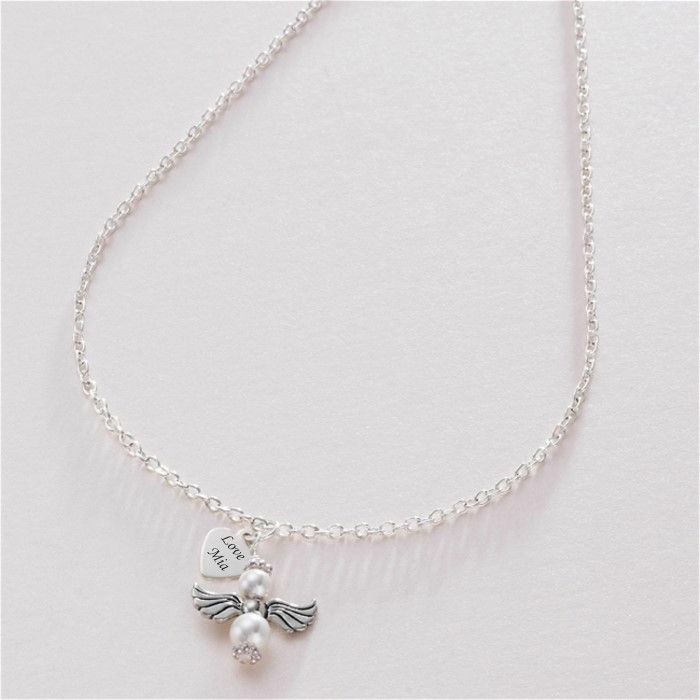 As part of our collection of handmade bereavement jewellery this pearl angel memorial necklace is handmade by us in our workshop in Norfolk. 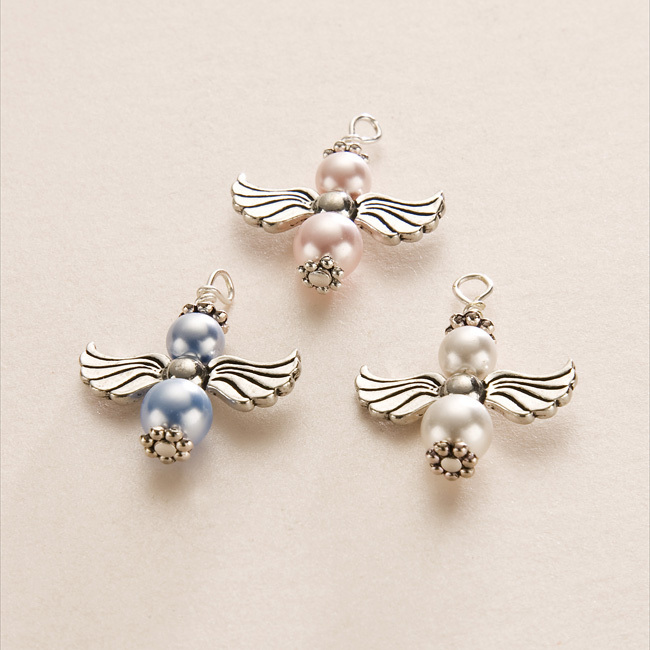 Each little angel pendant is made with genuine Swarovski pearls (the angel can be white, pale blue or pale pink) which are well known for their exceptional quality. The heart charm is stainless steel and is engraved with the words 'For an Angel' to make a suitable memorial necklace for someone who is an angel or in remembrance of an angel in heaven. 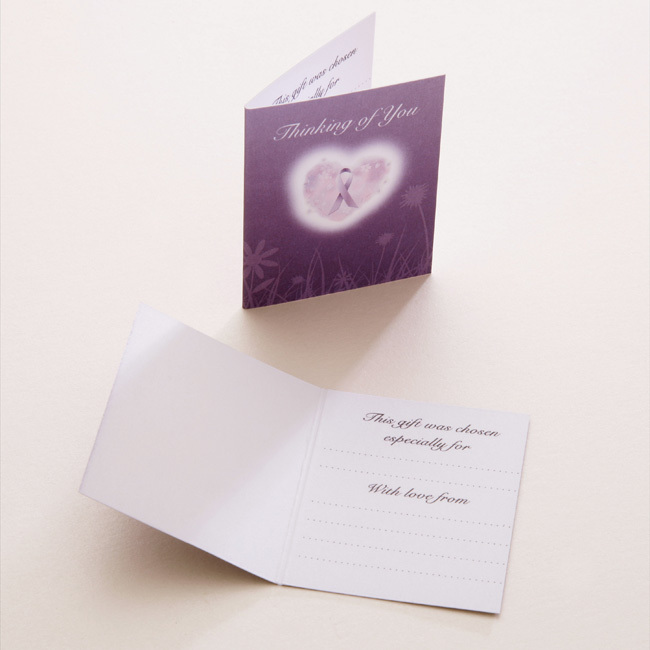 You can also personalise the reverse of the 'For an Angel' heart with the engraving of your own choice of words, dates etc (max 12 characters). Part of our unique collection of remembrance jewellery designs. Our angel remembrance gifts make lovely sentimental gifts for someone who has suffered the loss of a loved one.